Constellation Brands is planning to close the Blackstone Winery in Kenwood and put the property up for sale, the Press Democrat reports. The company moved production of its Blackstone Sonoma Reserve brand to the Ravenswood Winery outside Sonoma last summer, leaving only the tasting room on Sonoma Highway open. Constellation said the change, planned for March 1, will produce significant savings. No price has yet been set for the Kenwood winery, which includes the tasting room and other facilities. 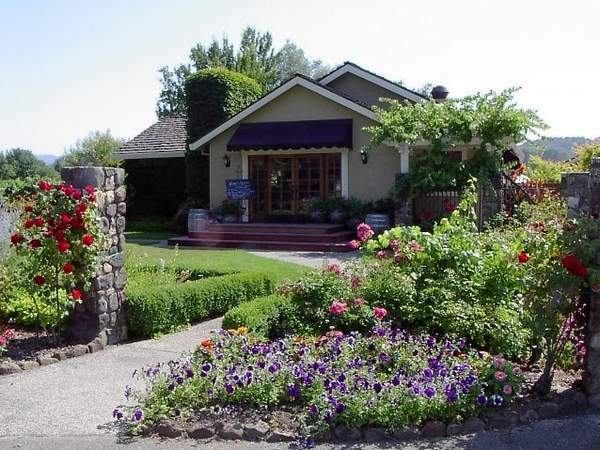 Constellation Brands, which also owns Simi in Healdsburg, Clos du Bois in Geyserville and other area wineries, sells some 20,000 cases of Blackstone’s Sonoma Reserve wines each year, the report said.